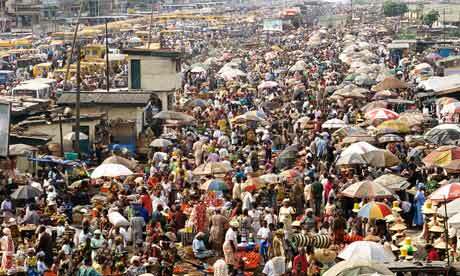 Nigeria is the largest country by population in Sub-Saharan Africa and it also has the biggest economy. By 2030, one in every six Africans will be Nigerians, and Nigeria will have one of the 25 largest economies in the world. 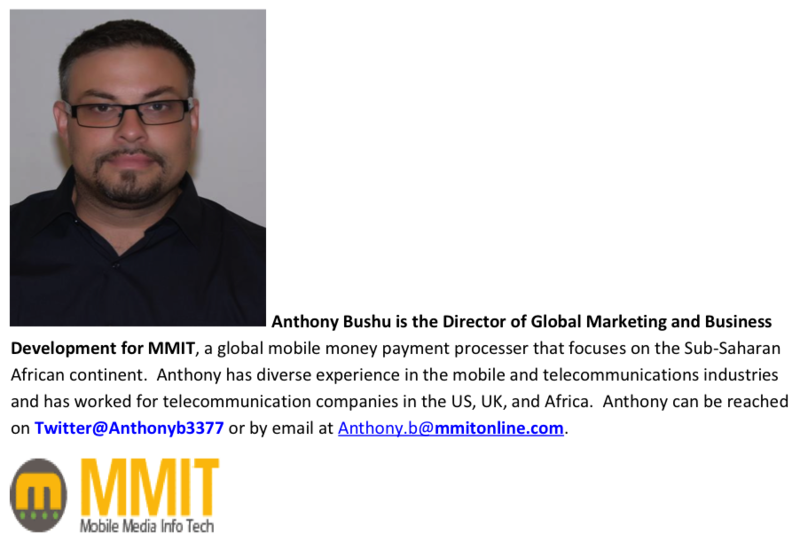 One area to look for continued growth and real opportunity is E-Commerce or M-Commerce (Mobile Commerce). In 2014 Nigeria recorded over $2 million worth of online transactions per week and close to $1.3 billion monthly. Nigeria’s e-commerce market is developing rapidly, with an estimated growth rate of 25 percent annually. According to an online researcher, emarketer, while e-commerce across the rest of the world is growing at 16.8 per cent, Africa’s e-commerce space is growing at a rate of 25.8 per cent – making it the fastest growing in the world. 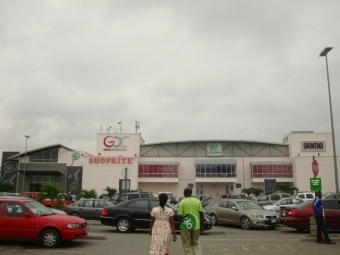 Nigerians are notorious for their love of shopping. 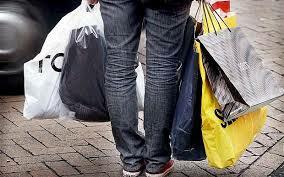 The Euromonitor Nigeria in a 2011 report revealed that Nigerians spend $6.3 billion per year on clothing. 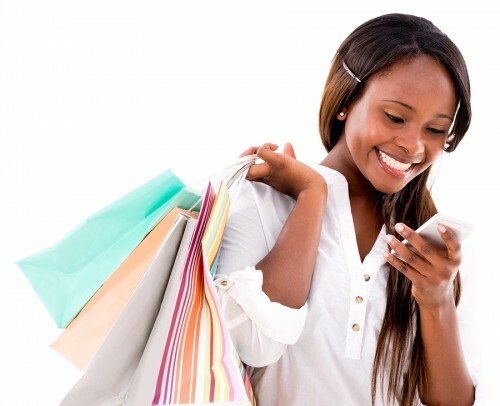 In a recent survey conducted by Philip Consulting 38 percent of Nigerians prefer to buy products through the internet. Middle class consumers are the biggest purchasers online. Nigeria’s middle class now accounts for 28 percent of the population, and the middle class are well educated, with 92 percent having completed a post-secondary school education. This middle class is brand conscious and tech savvy and their technology of choice is a mobile device. A Terragon Group study in 2014 shows 63 per cent of Nigerian internet users had bought at least one item online. 60 percent of these buyers claimed to have used their mobile phones for these purchases. 86 percent of the respondents to the Terragon Group study claim to carry out research about an item before making a purchase, and 80 per cent pointed at mobile as their major platform for research. Mobile is the first and major point of access for all internet activities. Nigeria is the largest mobile market in Africa and the 10th largest in the world. 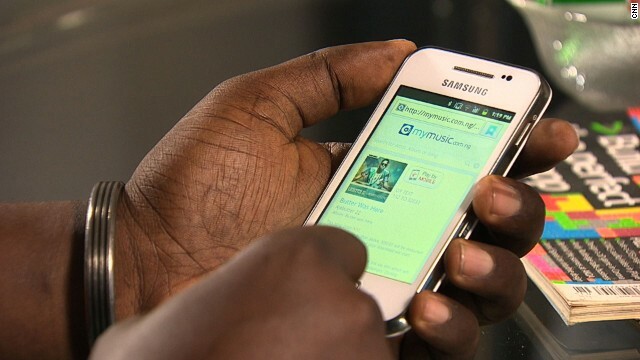 71 million Nigerians access Internet via mobile phones according to statistics released by the Nigerian Communications Commission (NCC) and Nigeria was number eight among the top 10 internet user countries in the world. One of the keys to growth in e-commerce is connectivity. Internet access in the past has been spotty at best, but is getting better. 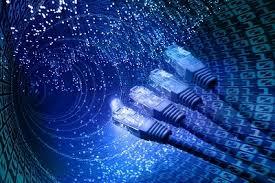 Nigeria’s internet subscriber base rose from 48.2 million in June 2013 to 67.4 million in June 2014. This represents a density of 40 percent, placing the country above the African average of around 16 percent, as estimated by McKinsey & Company. Nigeria’s internet access market is set to witness a huge boost, as the federal government has set the target of a five-fold increase in broadband penetration by 2018. This is continued good news for e-commerce in Nigeria and Nigeria’s Minister of Communications Technology, Dr. Omobola Johnson, has said that Nigeria’s e-commerce market has a potential worth of $10 billion with about 300,000 online orders currently being made on daily basis. Even with all the potential and the good that is currently happening there are still core issues. The lack of basic infrastructure, the failed postage system, power supply, expensive broadband internet and poor road networks are greatly inhibiting the rapid growth of e-commerce business in Nigeria. Nigeria’s notoriety for online fraud has further hindered growth. In 2005, PayPal closed all Nigerian accounts and denied registration to any user traced to a Nigerian IP address. PayPal has since changed that policy and entered the Nigerian market this past summer. Outdated myths can be hard to shake and unfortunately some still see Nigeria as a haven to scam artists and fraud. Another area of concern is cybercrime. The lack of legislation that specifically targets cybercrime or cyber security has no doubt continually hampered accelerated growth in the e-commerce sector. Legal intervention will need to be raised to deal with future nefarious activities online. There are tremendous opportunities for e-commerce growth. 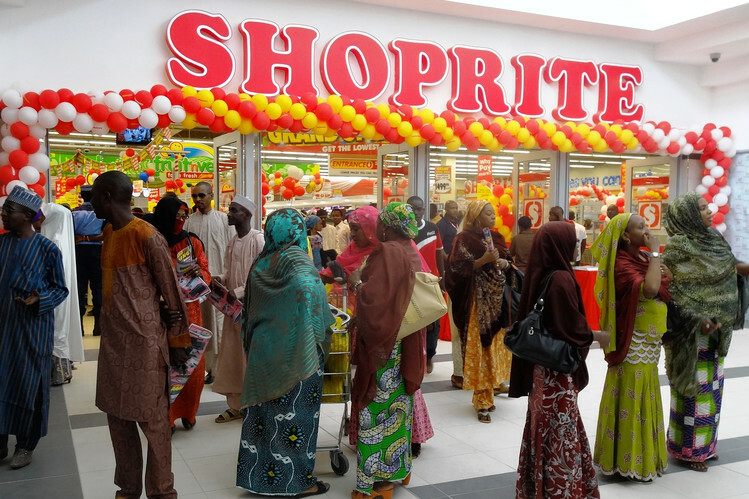 In Nigeria shopping is a task that takes an incredible amount of time and effort. Many wealthy Nigerians still travel abroad to shop. Some of the reasons for going abroad are limitations on what one can buy online and the challenges associated with online shopping systems. Increased internet access, more affordable data costs, mobile connectivity, the convenience offered by online shopping, and a better product offering should attract more Nigerian consumers to make use of e-commerce sites. Two of Nigeria’s largest e-commerce sites, Jumia and Konga, have seen continued growth and as more players enter the market not only will the consumer benefit, but the Nigerian economy should benefit as well.